In 1794, seven Scottish stonemasons left Edinburgh New Town for Washington DC to help build the official residence of the President of the United States. Explore their story in our new exhibition. 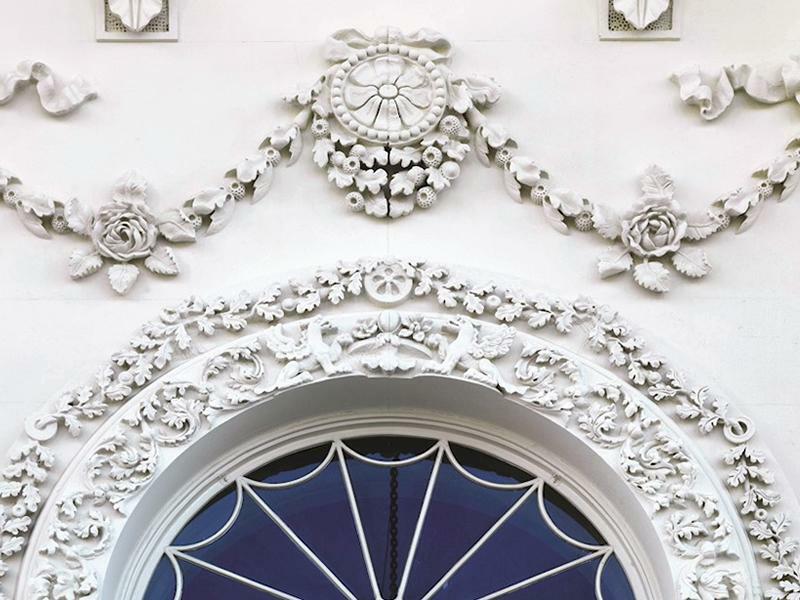 Discover how the stonemasons honed their craft in Edinburgh New Town, and left their mark on the U.S. Presidential Residence at the White House. Learn how their legacy still survives in modern Scottish stonemasonry, and how we are celebrating our links across the Atlantic. Additional information: Free to visit, just drop in during our opening hours. While we take every opportunity to ensure the details for Exhibition: The Scots Who Built the White House are accurate, we always advise that you contact the event organiser before setting out for the event to avoid disapointment.